Higher plants evolved pollination systems to prevent inbreeding depression and to promote outcrossing. One of the most sophisticated and prevalent systems is the self-incompatibility (SI). SI was found over 250 years ago by old plant scientists and was also attended by Charles Darwin who published two important books about pollination systems and flower forms. SI is defined as “the inability of a fertile hermaphrodite seed plant to produce zygotes after self-pollination”, and most of SI is controlled by a single locus, termed S, with multiple alleles. In Brassicaceae, SI has two interesting biological and agronomical point of views: a model system of cell-cell communication between pollen and pistil and an important trait for F1 hybrid seed production in Brassica and Raphanus vegetables. However, molecular mechanism of self and non-self pollen discrimination on the Brassica stigma surface had long been unexplained. 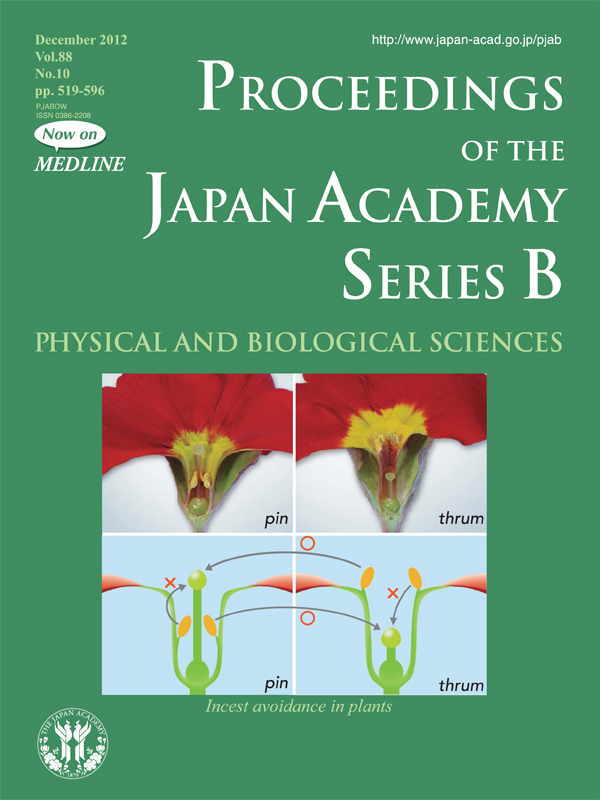 In 2000, Watanabe and co-workers determined both of male and female S determinants and achieved the molecular dissection of SI recognition system in Brassica rapa. They also accomplished re-evolution of the SI system in Arabidopsis by genetic transformation and revealed epigenetic regulation of pollen dominance relationships between S alleles. These points and recent topics of SI research in Brassicaceae are described on pages 519 to 535. 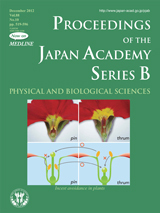 Cover photo shows two different types of primrose flowers in the heteromorphic SI system which is famous as a pioneer work by C. Darwin.